The shopper has entered your store. They are browsing the rails. Looking, touching, feeling. From one rail to another, perusing the range. How can you take that shopper and move them from a browser to a buyer? According to Roger Dooley, Neuromarketing author, 95% of our buying decisions as shoppers are made unconsciously. So, what can you do to influence your shoppers to buy when they are in your store? Kissmetrics reports that 93% of our buying decisions are influenced by our visual sense. So what we see in-store is vitally important, from the store layout to the signage, what your customers see is what will turn them from a browser to a buyer. Do you have a clear idea who your target shopper is? You need to focus your branding and your messaging to this audience, and be consistent across all your in-store signage. Consistency of branding and of messaging makes it easier for consumers to shop. Mixed messaging leads to confusion which leads to frustration and results in a no-sale. Consistency of messages must go hand in hand with the clarity of your messages. Well thought out sign holders can make your messages clear to customers. Sign holder displays are an effective way to present different products and promotions, but you can take this one step further by adding clarity. Sign holder displays can, for example, be used to add an image of someone using a product or wearing a piece of clothing. You want to help shoppers gain a sense of how a product can be used or what an item of clothing could look like on them. These signs encourage impulse buying and turn your browser in to a buyer. Use sign holder displays that group together complementary products to facilitate multiple purchases. Remember you aren’t selling products, you are selling a dream. It isn’t a bathing suit, it’s a vacation, and as well as the bathing suit you’ll need a hat, and maybe some new sunglasses, oh! and that gorgeous summer shade of shimmer lip gloss…. 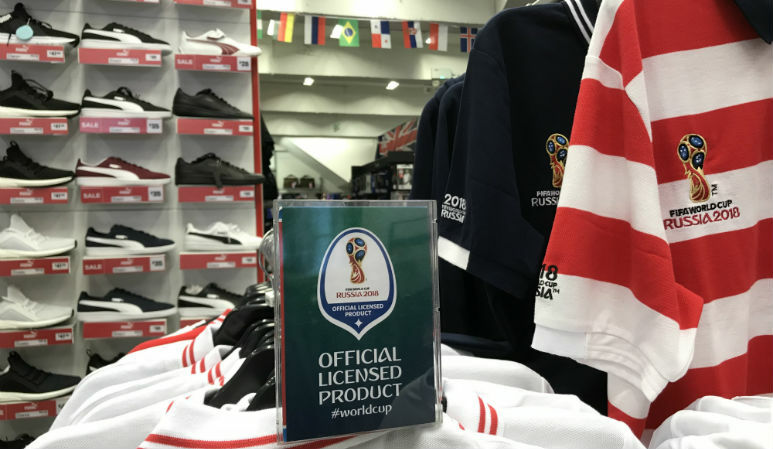 Your product placement alongside good quality signage can encourage this purchasing process. Grouped displays can stimulate impulse buying, whilst simplifying the shopping process and extending the amount of time customers spend in-store. Additionally, these sign holders aid retailers in maximizing available space by organizing shelf and floor space better. Your signs in-store should help guide the shopper round your floor space. Strategically placed graphics can help draw attention to key rails. Think about using sign holders to indicate items that can be found in a specific aisle, drawing shoppers to focal points on the shop floor. Your job is to make the shopping experience calm, easy and enjoyable for your shopper. You want to increase dwell time. 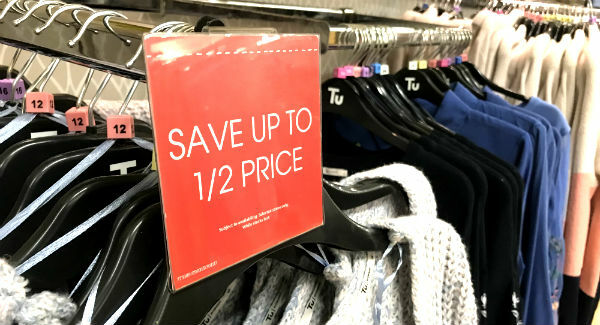 Poor quality signage and inconsistent messages creates an unsettled environment and your shopper is more likely to leave the store with empty bags. The genuine product is here. No need to worry about poor imitations. As people in the US drive on the right, so we tend to look right. Put the merchandize you want to sell on the right and at eye level (remember if kids are your market, their eye level is lower). Consider your sign holders, they need to be robust and be able to withstand the knocks and bumps they will get from shoppers. The Reflex sign holder range has a unique flexibility which means it stretches to fit 98% of all face outs and waterfall fixtures, and the signs will merely flex when knocked by shoppers ensuring graphics stay in place. Make sure your promotions are relevant to your buyers. You know what you want to sell, but your promotions need to be geared towards your target audience to entice them to buy. Strategic use of sign holders is really effective to call attention to particular sales promotions. Your promotion needs to be easy to understand and also clear to see. Strategic placement of point-of-purchase (POP) display solutions can encourage your shopper to make a purchase. In-store POP displays can provide your customers with a richer shopping experience, while influencing them to make impulsive and unplanned purchases. POP displays are highly effective for brand awareness and promotional campaigns, and can be used to draw the attention of shoppers to discounts and special offers. By using relevant, good quality displays, retailers can guide shoppers around stores more effectively, increase dwell time, reduce shopper frustration and provide an excellent shopping experience. All these turn your browser in to a buyer, increasing in-store sales and profit margins. 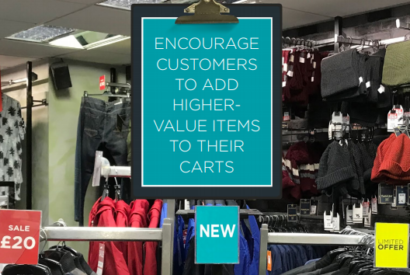 The Reflex sign holder range enables retailers to make their offers clearer and their in-store space work better, and has been proven to increase in-store sales by up to 25%. The Reflex sign holder range is available in a range of popular, pre-formatted sizes, and can also be custom made to your requirements. 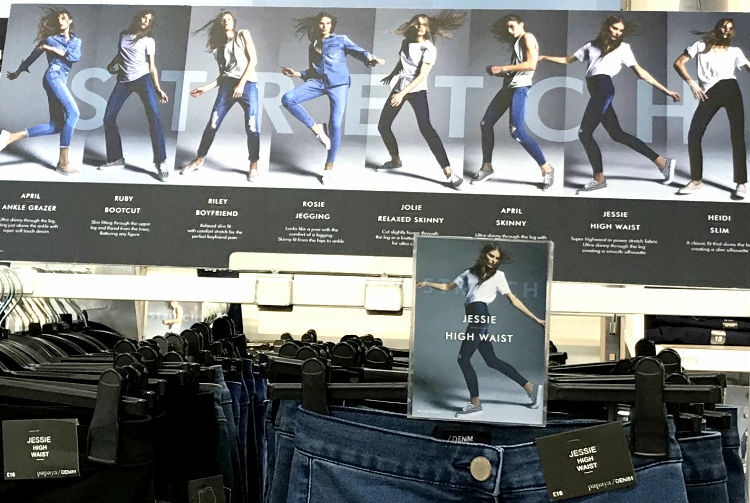 Reflex stretches to fit 98% of all arm ends and its unique flexibility means signs will merely flex when knocked by shoppers ensuring in-store graphics stay in place. Promotional graphics are also quick and easy to change by shop-floor staff. Order a sample box today.